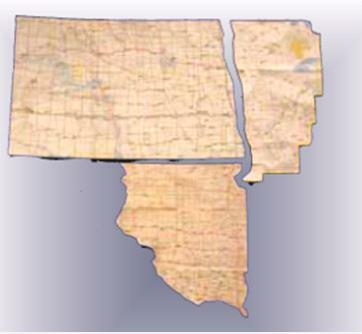 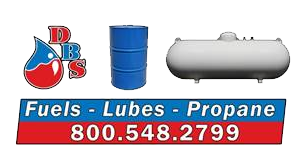 Our Lubricants territory includes; Northwestern Minnesota, all of North Dakota, and the Eastern half of South Dakota. 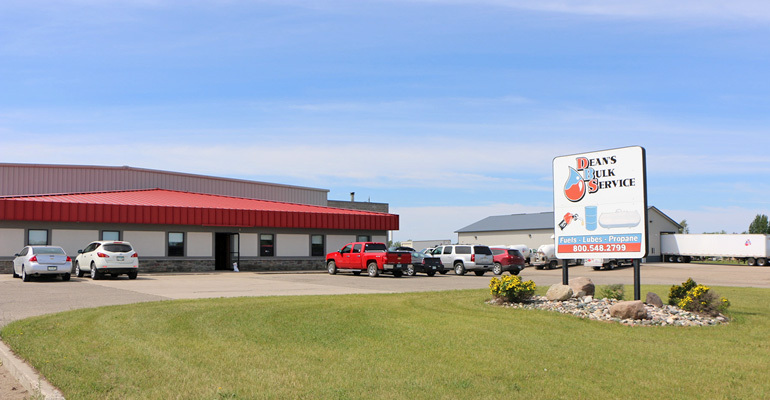 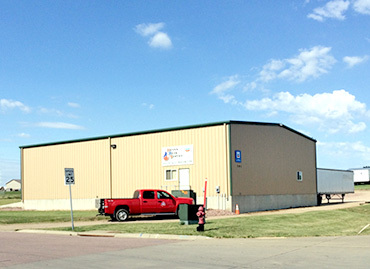 Dean's Bulk Service has warehouses strategically located in Barnesville, MN, Bismarck, ND, and Brandon, SD with weekly route deliveries covering the entire territory. 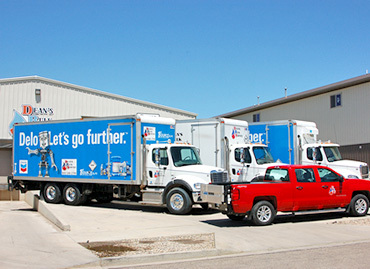 We recognize the importance of timely, efficient deliveries, and make them our top priority at all of our locations!